I apologize if it seems like im ignoring you, but I am just trying to get a grasp on how it all works based on my adventure mode experiences over 30+worlds, compared to your experiences. Ill just stop bothering with this and just drop it here. I assure ive played far more then 30 (note ive been on this forum since 2014, and i played it far before that too), but this isn't about subjective experience, this is about facts, and about what toady has said, and about what !Science! has shown. If this is the case, then wouldn't the towns or dark fortresses be in ruins or depopulated in my worlds? 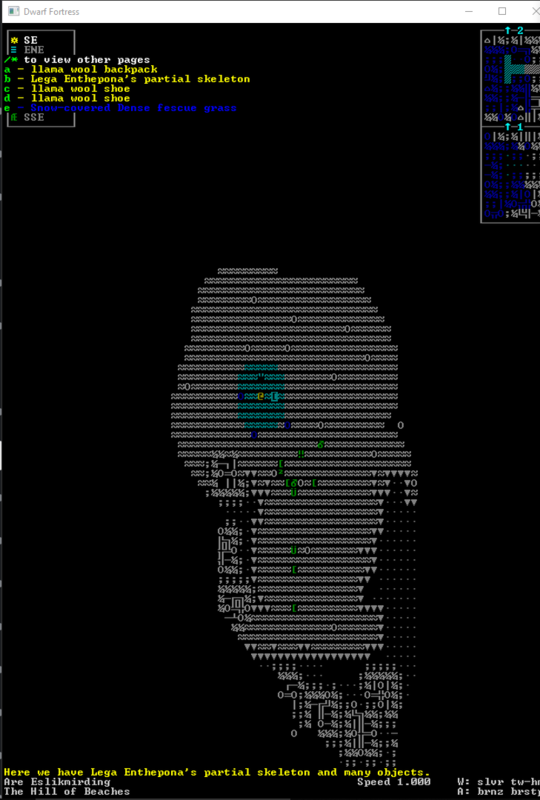 I invaded Goblins and pushed them to the sides of their pits/fortress and killed them all off, and went inside and killed off any others that were alive and after a while nothing happened to it, I even checked legends to see if their were any goblins left in the world and there was none left.. but after leaving, switching to fortressmode, it still showed population... invaded it again and again, and they just razed the place, killed nothing their and left. Only creatures that remain their are beak dogs and trolls, unless that is what it considers still a population.. even tho I do know for fact that trolls and beak dogs will respawn once you unload and reload the area. Trolls might. What about snatched children? So far I noticed, Adventure Mode without player's camp is very playable. Except the troll rush (troll insurrection?) in the laggy like hell Dark Fortresses at speeds 2(2). The camp is just a lure-feature for me, I guess. Game unloads every time I use Z-menu for sleep, so this part is covered, even if I never fast travel on map. Tbh you can't fast travel in camps and in sites in general. Lairs & camps with their hellish massive animal spawns surely are killing this game experience for me. Plus this bugs both lairs and camps slowly into segmentation crash to desktop state. 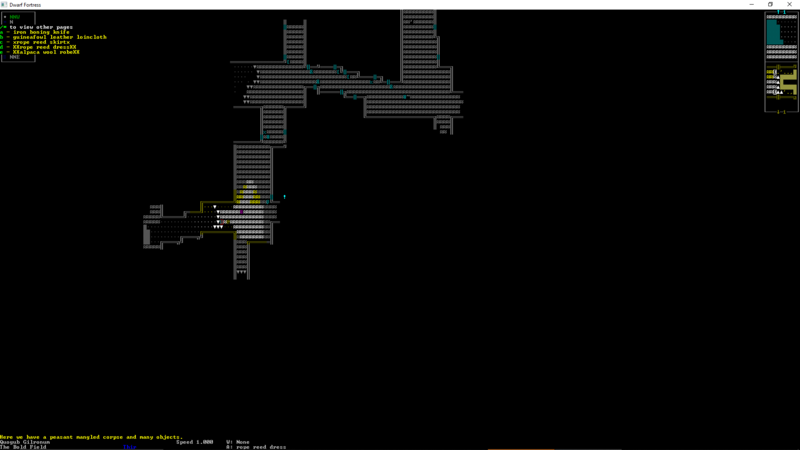 However in Adventure Mode you need place to drop your things, like 2 useful musical instruments, I found once in local fortress, which were promptly erased from DF by offloading site mechanism, when I dropped them on floor in starting hillock and went doing my own thing in nearby areas. That killed some music skilling by limiting it only to chanting. Also I noticed splatter is being spread from blood or water, when you walk around in adventure mode. I have set this "walking spreads splatter - adventure mode" set to "no" in init.txt, but it seems it is ignored for some reason. Blood splatter gets removed when you leave and then enter again the camp site. Water spatter is however still on, which bugs me. The items you dropped were deleted when the site offloaded? that sounds like a bug that should be reported. Assuming you are absolutely sure you didn't just check the wrong hillock or whatever. Plain vanilla 0.44.12 here. Just adamantine poped 1st up in inorganic.txt and platinum added with options for weapons and ammo. So far I can tell guard routes are in and hard coded to be in. It used to be simplest for player to recruit soldiers in fortress. Just level a little some fighting skill and done. Right? Not any more. You can't recruit any soldiers, because they all are on guard routes busy on "important mission". Easiest to recruit right now are drunks or plain peasants and you may want not to recruit drunks. Also whatever persuasion you use on new recruits to change their values to yours, those changes do not stick. You go to sleep and *bang* their old values are in. Makes great for skilling persuasion, but if you see few giant wild animals and want to charge them in group... suddenly you are there with 1 buddy, when all 5 others are charging in totally opposite direction. Those changes should stick and last longer imho. Result of hiring peasants and woodcutters I guess. Only lone soldier recruit sticks with you, whom to find and then to recruit took lots of blind luck. Nah the easiest has always been recruiting soldiers in mead halls. I know for a fact that works fine because I do it all the time. Just wait until they are just hanging out with the lord in the mead hall. I dunno about persuasion I haven’t done any science there. Taverns are pretty good for recruiting as well. Although tbh it would make more sense if they did refuse because it doesn’t make much sense to just abandon your lord and run off with a suicidal adventurer, but it’s a video game. BTW, i just checked, i dropped my sword in a night creature lair when my character died, i went there with a new adventurer, it was still there. Edit: checked another place where multiple adventurers died, their bodies were there and all their stuff and armor and limbs they lost etc., so what you encountered with items disappearing is most certainly not a very reproducible bug. So lairs work like camps? Saving the contents? Nice to know. On one side they are smaller then adventurer's camp site, but then as scary with endless animal swarms and segmentation crashes to desktop. Pity I dropped those 2 vanquished instruments in a mound in a local Dwarven hillock. I will not repeat that mistake. As I said earlier I also did this experiment in a town with raspberry seeds. They were still in the tavern. So if what you encountered happened it’s a bug that isn’t nessesqrily reproducible and towns and such also save items when they are working properly. This peasant died when one of my previous adventurers was in this town. And here are the raspberries i was talking about, they have been there since about 6 adventurers ago, same place. So as far as i can see, that bug you mentioned with items disappearing doesnt exist. I noticed you made a thread asking when sites “refresh” (http://www.bay12forums.com/smf/index.php?topic=173098.msg7920726#msg7920726) because this site you were at wasn’t doing that. the truth is they don’t, unless the towns population changes significantly enough that they need more buildings and even then it just pops up some new houses on the outskirts (I belive toady talked about this in one of the last 3 df talks). And the person that responded up you saying “that’s not supposed to happen, it’s a bug” is correct , what you encountered was a bug that is not 100% reproducible. Sites don’t delete items. Or “refresh”. Unless your save was buggy. 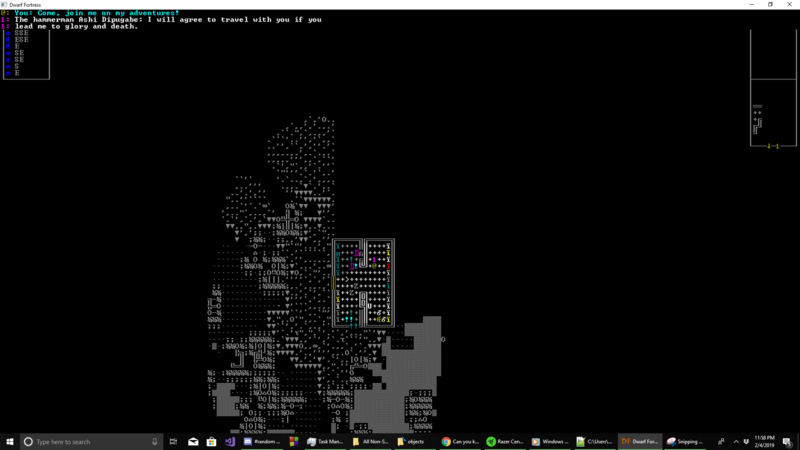 Dwarf fortress isn’t like most games it has a simulationist streak to it, toady cares about integrity of simulation, this means not spoiling it by having things respawm, items appearing out of nowhere etc. it’s different then most games, if you encounter anything that is counter to this simulationist philosophy it is a bug pure and simple. The reason its preferable to drop items in lairs or in our case camps is because there was a bug (it may still be around but i swear he said it was fixed, where some towns actually did change layout when they were re-entered, but not most of them). You can even drop an item off in the wilderness somewhere and if you remember where you put it usually you can retrieve it. Ive done this before and toady has talked in the past about how this is important. Hopefully my science helped calm you a bit. I noticed the hillock, in which I started, changed twice. Mostly by shifting occupants of the mounds from some mounds to another ones and by changing places for furniture. The local fortress changed 3 times its armory. The remote other Dwarven fortress changed once its armory. Both Main-Halls of human civs didn't change their armories even a tiniest thing. Mostly during 1st month of adventure, when I wasn't putting in them loot from dark fortress. At local fortress I noticed only 2 major events. There was taking place insurrection from the very start of the game, which was waited through by ruler, though they got new goblin mayor from what I noticed. 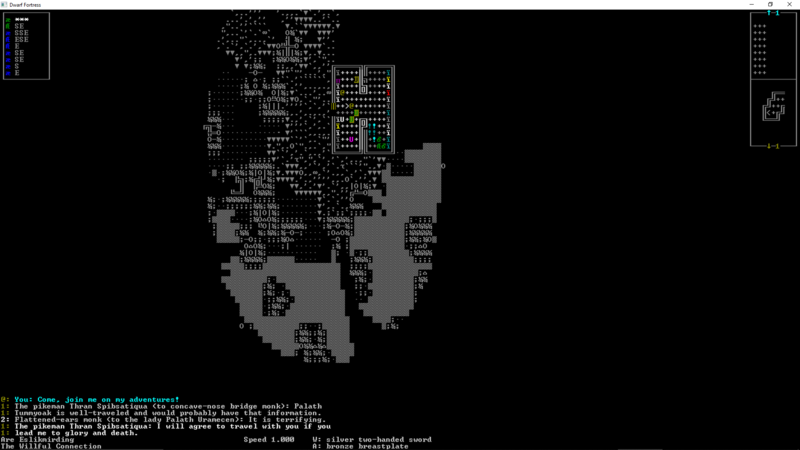 Second major event was, when I came from the other Dwarven fortress to local fortress and I had some "n" nightmare monster trailing me, as I passed by its lair. I didn't even notice, but seeing dead bodies everywhere and blood I started tracing it down and I found monster just few hits from dying right at front of me. 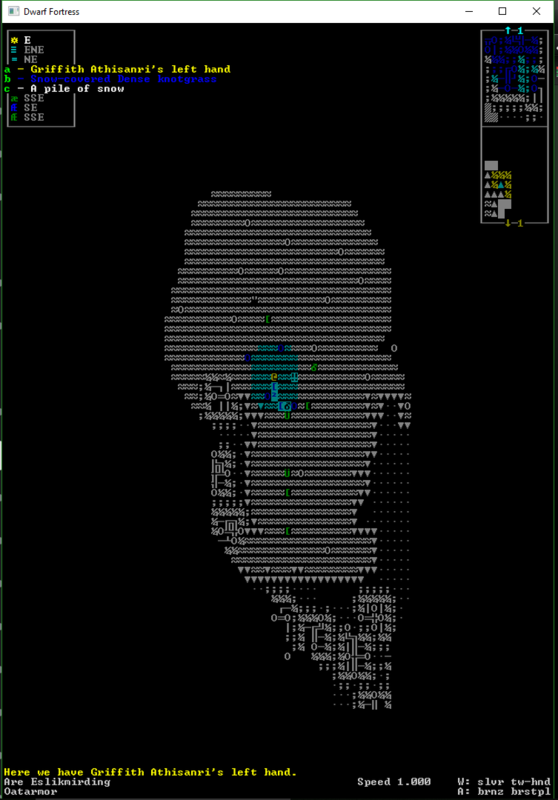 The other, remote fortress had some trolls and beak-dogs roaming free inside, which turned hostile to all Dwarves upon my arrival. Also I found some even more trolls and beak-dogs later, when layout shifted to allow entrance to the hidden parts of living room-industry fortress. Also few bodies of Dwarves too, sadly. 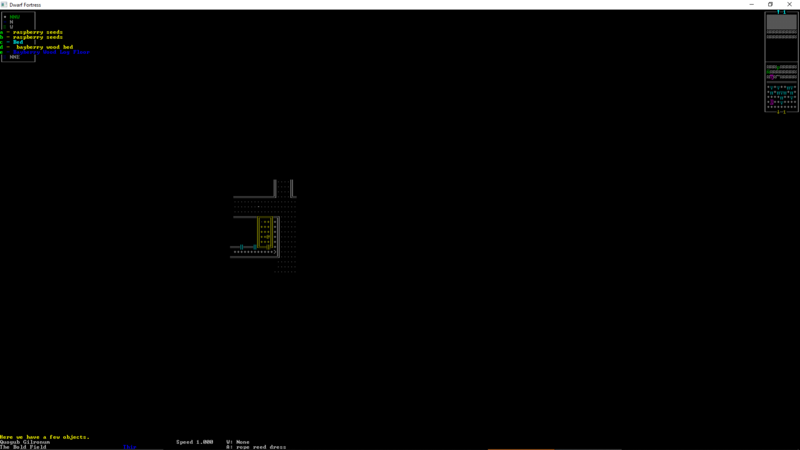 Also layout of both fortress in living room-industry kept shifting constantly until it stopped rapidly in 2nd month. For last 3 months I can't also find remote fortresses tavern keeper. Though he is on payroll and manager of the fortress's tavern. I believe he got vanquished from game, when part of this fortress industry-sleeping rooms layer shifted around. So he will stay hidden in game, until the layout shifts again and he will be allowed to return into tavern. So yeah, I did ask about frequency and triggers for all those changes of layouts and armory refreshes for a reason. I am missing one tavern keeper and hoping for those 2 useful musical instruments to re-spawn in armory really. Though now this refresh issue is pointless for me, as I did run myself into camp crashing constantly with segmentation fault, because either too many animals in grid or maybe there are too many faulty animal pathing around there. Tree top teleportations for non-birds I have seen in this adventure too. So game is generally fine (except those 10000 trolls constantly rushing from their troll's pit, through prisons, into spire in Dark Fortresses), but it seems somehow I managed to stumble on all those hard to detect bugs and major bugs, which make Adventure Mode practically unplayable. Though if those animal spawns in lairs and camps got under control... this adventure could still continue really. As state of this adventure of mine is, the Adventure Mode, is simply too bugged to keep even playing. I won't spend another whole month skilling another hero in all his skills to legendary to just re-discover all those nasty bugs. Though learning tricks to armory refreshes could be useful, because it does happen. Maybe to continue with this one later on, or a new one much much later on. Maybe it’s time for you to start a new world. Or maybe you are just mistaken. But before you delete the world I suggest you make a bug report in mantis and link said buggy world so the folks there can figure out what’s going on and reproduce (if it exists) it, and tarn will fix it. Pocket world. Little metals. Max savage. Max civilizations. 5y old only. The least bugged save of Adventure Mode is the one with sleeping in tavern on 1st floor and depot becoming bugged. I kept that bug in, when playing on. Though I stopped playing it on 10th hematite y05, when camp become crashing on me. I already reported alike bug with my first run of Adventure Mode in December-January. All related saves to this adventure reported there start at 9 January, so you can have a look. Though, all armory changes and most of fortress and hillocks shifting took in first game play "granite" month. You could just start your own pocket world instead to try it out. though to recreate Sarmatian123 problem one has to ... uhh not fast travel ever. also probably for the best not to do the camp one as I notice there's a threshold where the game would load the camp and unload the camp where if one constantly walks back and forth these 2 lines enough the game will hit FPS death on wildlife infestation and the countermeasure to unload these animals won't go through. Yeah, you have to walk it all during that first month, opening the "T"-menu only to check your position on map and closing it asap with "d". Only using "Z", when it is time for a sleep. Once I used that "Z" for sleep in another hillock and one of my companions became two same dwarves, which is a bug, but not a problem. Once your double vanishes when you leave hillock, just return there, meet your companion, end agreement and make a new one and everything is fixed. I rather not fast travel at all. I play only local/slow travel as well. It would seem sections of map load and offload. 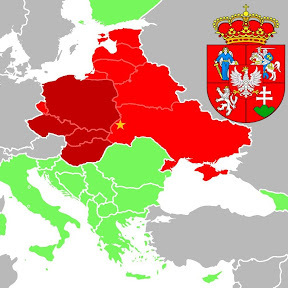 Of course the significant differences betw Sarmatian123 and myself, would be periscoping up into fast travel to offload certain areas and depending on conditions like waterways, weather trigger, etc. I play only large worlds and the consistency of issues is rare for me, tho I have encountered most of what he/she has noted in 42xx-43xx versions.